The budget package, which was approved Tuesday night, holds the line on taxes. The general fund budget increased moderately by 1.7 percent to $35.2 million. 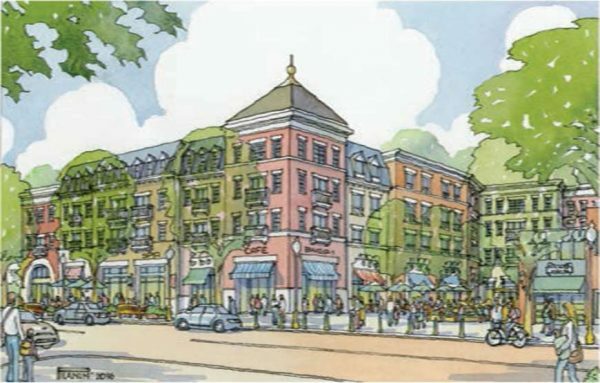 A significant portion of the spending boost is tied to the development of downtown Herndon and vehicle and pedestrian access improvements. The budget includes $2.7 million for improvements on Van Buren Street and Herndon Parkway, $730,000 for improvements at the intersection of Herndon Parkway and Spring Street and $900,000 for improvements at the intersection of Elden Street and Monroe Street. An additional $500,000 is included for downtown parking and an arts facility. Local officials are considering adding a second story to the Herndon Community Center to create more space for fitness activities and storage. The project also includes plans to upgrade locker rooms and a reconfigured entrance to address issues with HVAC system in the current lobby. Funding for a 4,000-square-foot nature center at Runnymede Park is also included in the budget.